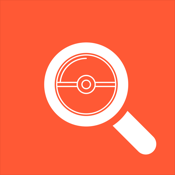 Poke Looker for Pokemon GO is the most accurate assistant app for finding the location of Pokemon in your area. Pokemon locations are determined by our predictive algorithms that are based on verified, crowd sourced data from our users. We do not leverage or access the Pokemon GO servers.